Acrylic, monoprint, ink on vintage paper collage. Antique door frame. 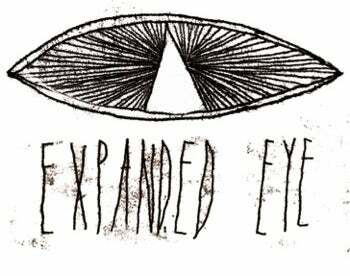 For shipping worldwide - please email info@expandedeye.co.uk before ordering.